In the northern part of the North Carolina Piedmont, there’s a place called Ridgeway where the soil and climate combine to create the perfect environment for growing cantaloupes. The Ridgeway cantaloupe has been called one of the most exquisite tastes ever to come out of North Carolina and was served in the nation’s finest restaurants, including the Waldorf Astoria. It was in such popular demand that in 1932, 13,000 crates of “Pride of Ridgeway” cantaloupes were shipped out of the little town. 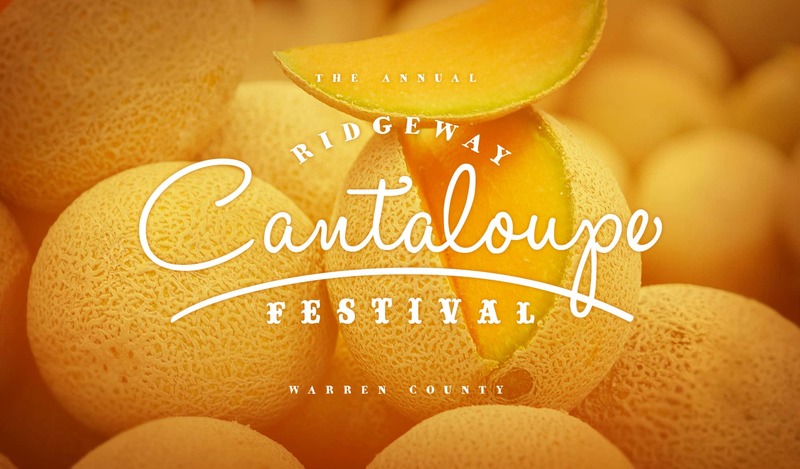 The annual Ridgeway Cantaloupe Festival in July honors this most delicious melon as well as all the other aspects of small-town community life. 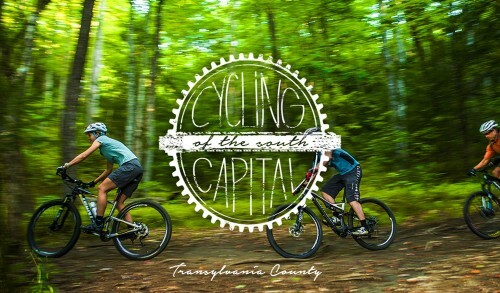 The festival features music, local produce and foods including Brunswick Stew, crafts, children’s activities, a Ridgeway history display and, of course, cantaloupes. The rail depot has long since closed and the Ridgeway cantaloupe has lost much of its fame, but it hasn’t lost any of its taste.